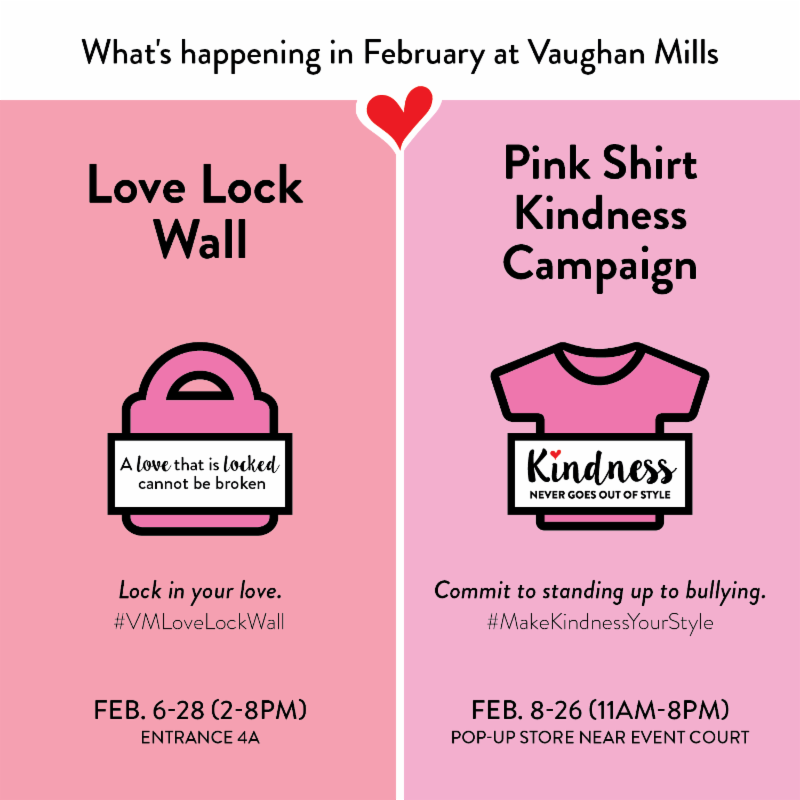 Vaughan Mills Shopping Centre is set to launch "Love is in the Air", a series of public events to encourage love, kindness and empathy this February. up to bullying at the Kindness Never Goes Out of Style Pop-up Store," comments Maria Bevacqua, Marketing/Tourism Director at Vaughan Mills Shopping Centre. 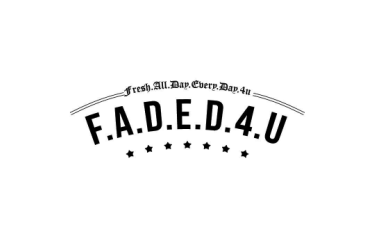 "Our youth today need to hear more messages of love, peace and empathy," comments Katie Zeppieri, "Love is in the Air" ambassador & founder of Make Your Mark, an organization dedicated to offering inspirational programs to today's youth. "With February being the month of love, it is a perfect opportunity to invite families to Vaughan Mills to experience the free, onsite activities dedicated to promoting love and kindness." "A love that is locked cannot be broken." Located at entrance 4A, Vaughan Mills has recreated its own version of the Paris Love Lock Bridge with a Vaughan Mills Love Lock Wall. For $15 shoppers can purchase a lock, write their personal dedication and hang their lock on the wall to "lock in their love." 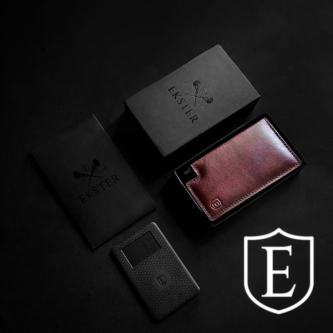 100% of the proceeds will be donated to SickKids Hospital. "Kindness never goes out of style." Located in Sport Neighbourhood 4A, the Pink Shirt Kindness Campaign invites people of all ages to come fill-out a Post-it note with their commitment to stand-up against bullying. There will also be an opportunity to purchase: a Pink Kindness Shirt with the slogan "Kindness Never Goes Out of Style," the empowering lifestyle subscription box titled The Pink Box, and the GIRL TALK Book. Taking place at entrance 4A from 10:00 a.m. to 7:00 p.m., the Family Day "Stroll Down the Streets of Paris" event will feature buskers and entertainers throughout the day, as well as a series of family-oriented 20 minute mini shows at 11:00 a.m., 1:00 p.m., 3:00 p.m. and 5:00 p.m. Shows are free and open to people of all ages. Recording artist Tyler Shaw and pop singer Ryland James join Vaughan Mills for the Pink Shirt Day Concert taking place in the Event Court from 6:30 p.m. to 8:30 p.m. More details to be announced. 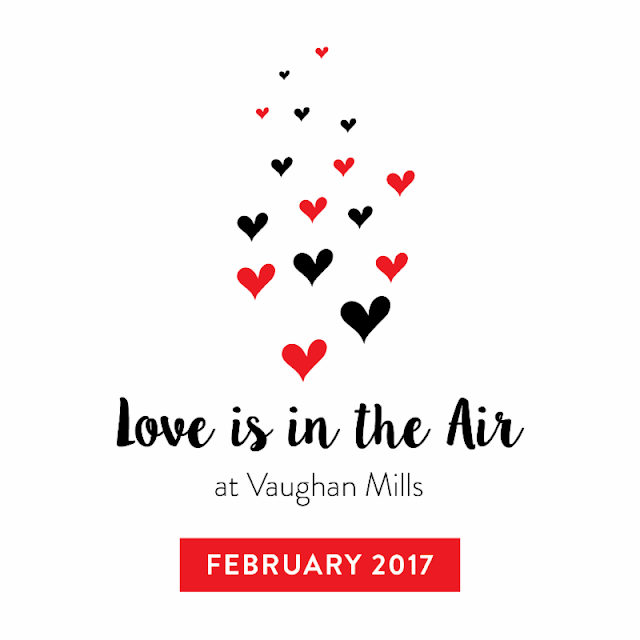 For more information about Vaughan Mills Shopping Centre and "Love is in the Air", please visit www.vaughanmills.com.